Netbooks. This word, like the fact that he was standing still not completely forgotten and out of use, but from the time when most producers announced the discontinuation of the devices of this class, almost one year. But be that as it may, these devices are not completely gone, they are slightly transformed, adjusted to the new trends and realities, and are no longer called “netbooks.” They got more powerful processors, some have a touch screen and a display resolution adopted more modern look – 1366×768 1024×600 points against the previous model. In this usage model has remained the same – a compact, lightweight, long lasting device for browsing the web, and with the text in a way or to “pair” for a reasonable price. 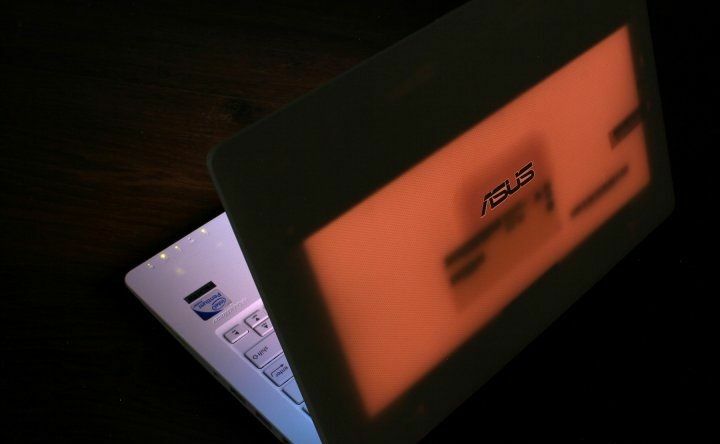 An example of such a transformation can be easy to call our today’s hero – Asus X200. 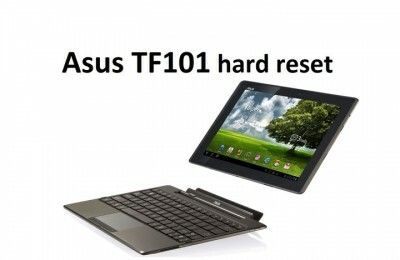 The design concept has not changed since the last official release of Asus netbook series of Eee Pc. 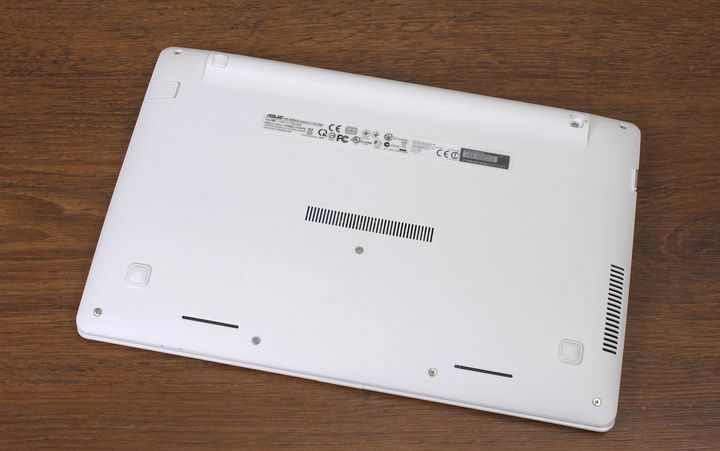 Preserved the characteristic features of this notebook manufacturer – wedge-shaped body, smooth surface, slightly rounded corners, coupled with the side chopped ends. In all of this X200 «lost» to 1.2 kg. Let me remind you of “normal” weight of traditional netbook considered 1.4kg. For travel and daily commuting to work or school is what you need. A nice addition to this will be the fact that the power supply is commensurate with the device – a compact and lightweight. Current models housing made of plastic, white, black, red or blue color with a characteristic wavy pattern on the cover and the working surface. Our sample of white color looks very elegant and neat. There are almost no gloss and apparatus of this format is the only benefit. 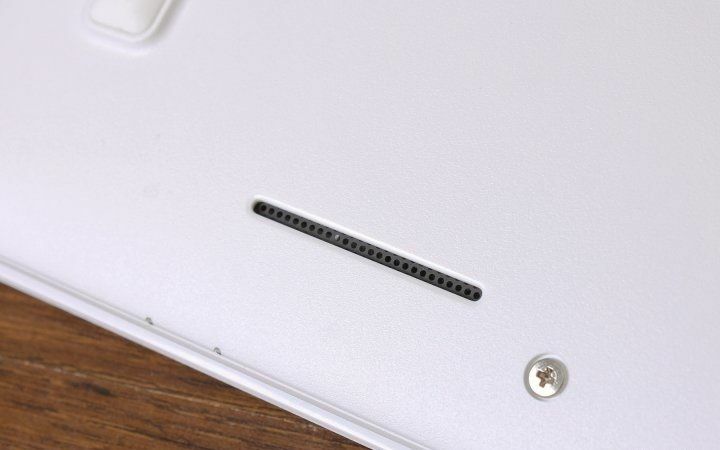 This coating can be seen only on the substrate keyboard. 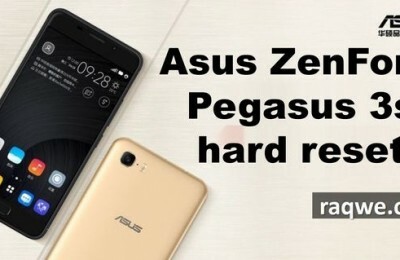 Materials are chosen sufficiently high quality, and the assembly is made to a high standard, as is usually the case with Asus, but there is one strange thing – housing cover our engineering sample rayed when the screen is turned on. Most likely it is a problem that is “engineering” which came on the test model and the X200 will go on sale already without this defect. 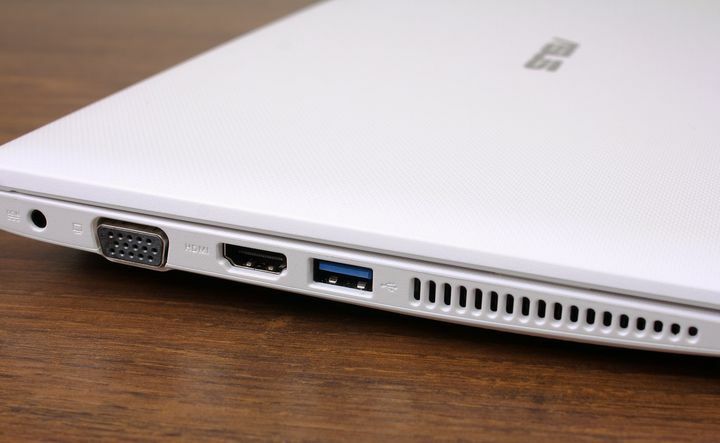 The opening angle of the laptop is quite large, so that it can work with almost any position. The hinges that hold the display unit and a little plastic tugovat because open X200 with one hand will not work. Display securely fastened and not shaken. A set of interface connectors is typical for the device in 2013 – a pair of USB 2.0, one USB 3.0, the HDMI video output and VGA, LAN port RJ-45, combo audio jack and SD / MMC-card reader. Wireless interfaces are Wi-Fi 802.11 b / g / n and Bluetooth 4.0. In the X200 set is a little overexposed glossy TN-matrix with a standard resolution of 1366×768 pixels and a screen diagonal of 11.6 inches. This type of matrix causes a very narrow viewing angles, especially vertically. On the other hand, was pleasantly surprised by the factory calibration – color temperature, gamma, mixed flows look very good. Only the color gamut much less than the standard sRGB. The brightness level varies from 19 to 180 cd/m2, which will not go blind when working in the dark, but outside in sunny weather, work will be problematic. The low maximum brightness, coupled with a glossy finish will provide a very poor readability of the screen, so it is better to use the X200 in the room. Contrast panel is 80:1. It should be noted that there are also modified with a touch screen. A pair of speakers manufactured using technology SonicMaster located in the recesses on the front bottom of the bevel. 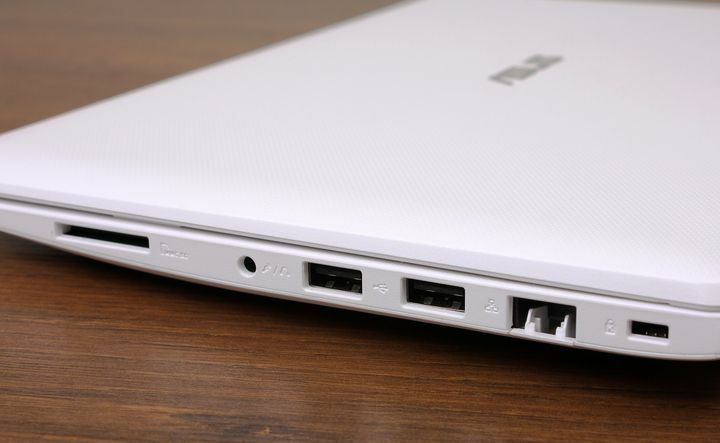 The sound is not bad, for a compact notebook, and the stock volume is good enough for a small room. 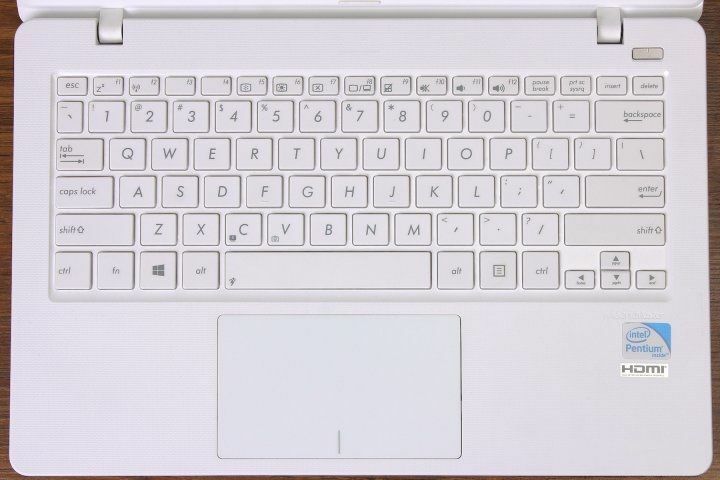 Island style keyboard is made to match with the body – the keys are white in color with a gray engraving. 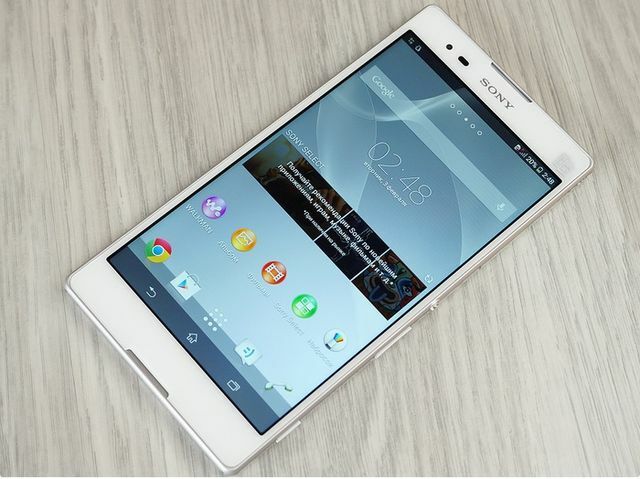 The layout is quite typical, without any innovation, a dedicated number pad, given the form factor, no. The key travel is short, but typing is comfortable enough. The backlight is not available. The touchpad is large, without physical buttons and painted to match the body. Fires clear and timely. Supports a standard set of multi-touch gestures. 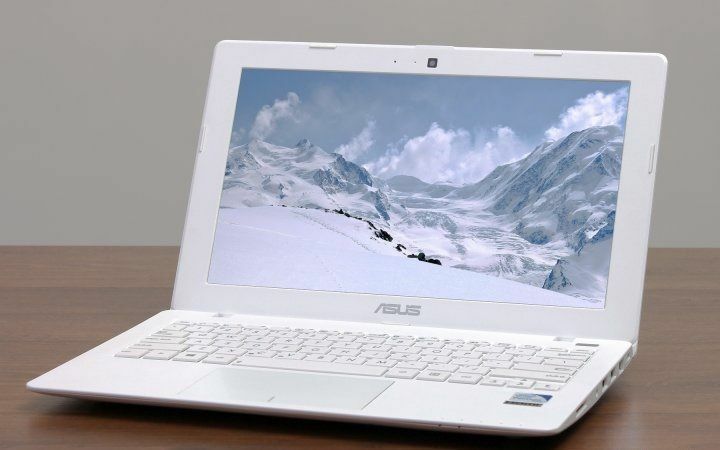 Asus X200 is equipped with low-voltage processors, Intel Celeron 1007U, Pentium 2117U and Core i3-3217U. 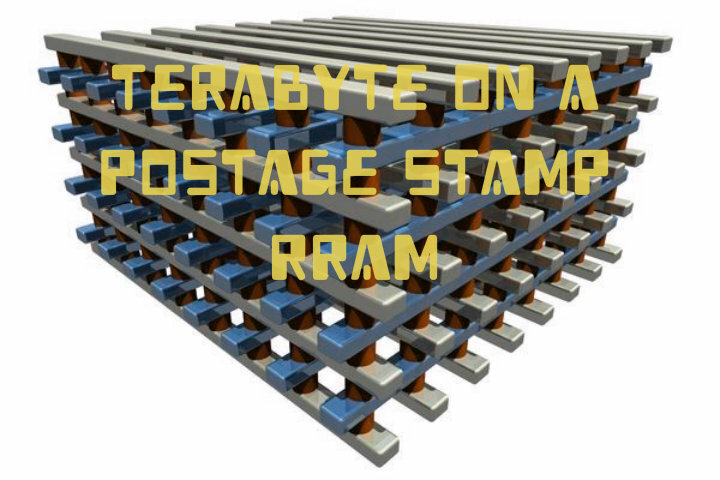 The maximum amount of RAM is 4GB, and to store user data can be used by hard drives with capacities from 320 GB to 1 TB. Graphics adapter built Intel HD Graphics. 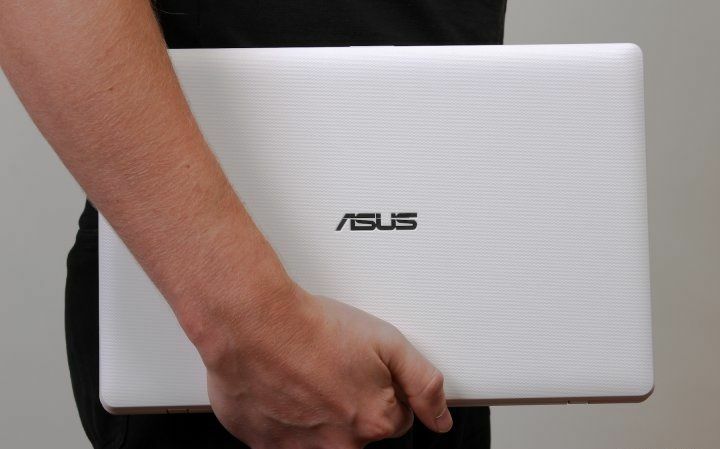 Our test model is equipped with a processor Intel Pentium 2117U clocked at 1.8 GHz, 4 GB RAM and a hard drive with 1 TB. Running laptop quite quickly, the interface does not lag, everything runs without problems. It is a system for the simplest of tasks, work on the Internet, document processing, and so on, and this task very successfully copes. For games that model will not be able to use, except for casual, but the “heavy” toys with high probability do not start or hard braking. 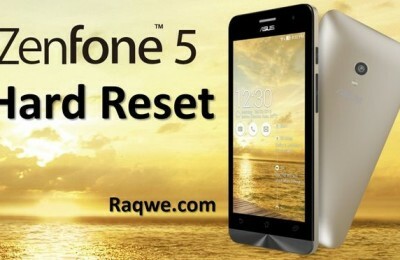 The autonomy of this model is provided by non-removable 3-cell lithium-ion battery capacity of 3300 mAh. Our test lasted just four and a half hours in reading mode than unpleasantly surprised, and under load it had fallen to a half hour. The results look very strange, because this type of device should be designed to use away from the power socket and a small “reserve” this does not help. 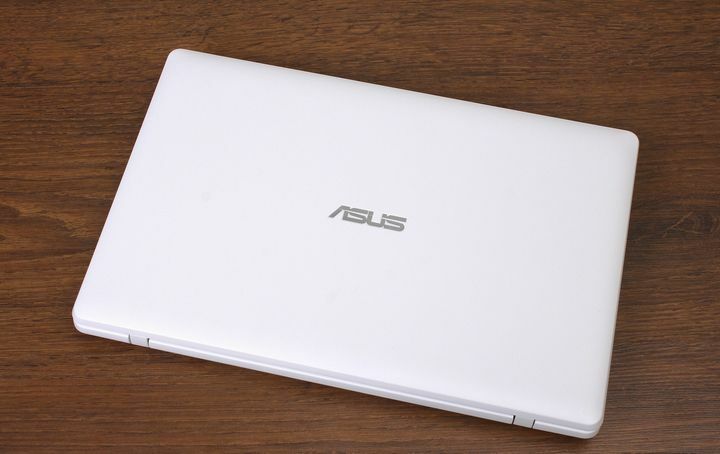 Asus X200 – the device is quite contradictory. With its clean design, great weight and size characteristics and good performance, the system is heavily deposited in the autonomy of the work. Given the basic model of using this laptop, this aspect of the work is almost the cornerstone. However, our test sample refers to the early pre-series and we want to believe that this is the culprit. The rest of the work with the Asus X200 remained positive emotions, so only need to be careful and not to wander where there is no outlet. I recently got this PC Laptop/Notebook off of Amazon.com, brand new. It is the best computer I have had yet. Embarrassingly enough, when I opened up the computer, I didn’t even know it was touch screen until about fifteen minutes of playing on it (in my defense it was a gift). The only complaint that I’ve had so far and this is minor. Is the clicker (I don’t know what it’s called), sometimes when you go to click on something, it right clicks, because the right click and left click are the same button, as well as the touchpad, but other than this, I have no complaints. 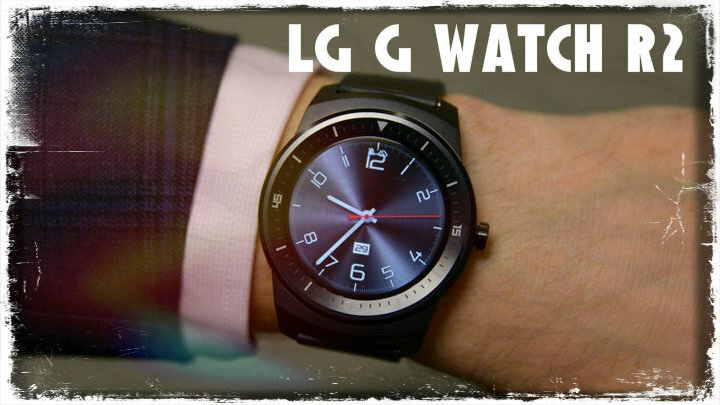 It’s lightweight, easy to move, video and audio is just fine. I use this computer for schooling. It runs windows 8.1. It’s just a very manageable device. Worst computer I’ve had yet. I don’t recommend the ASUS X200M Notebook. Mine is new and really finicky. The mouse constantly jumps to the bottom of the screen as I’m clicking, which opens and minimizes windows that I don’t want opened or minimized, or takes me out of the desktop all together. Also, the mouse pad is really sensitive. It considers even the softest touch a click, which means I often end up accidentally closing open tabs just by placing my fingers onto the mouse. I’ve lost a lot of work because of this. I tried removing the tap-to-click feature from the mouse pad settings, but it isn’t an option.